In 2016, email marketing had a median ROI of 122%. This makes email marketing campaigns the most profitable digital marketing strategy available. We designed this guide to help you get the greatest ROI from your email marketing. The aim of this post is to show you which marketing emails will get the most conversions and bring you more lifetime value from your customers. The five highest-converting marketing emails are triggered emails. Studies show that triggered emails (a.k.a lifecycle emails) get 624% higher conversion responses than bulk, generic emails. The primary reason that email has such an impressive ROI is that email marketing is incredibly tactical. Email marketing campaigns can be tailored to customer behavior so that customers receive targeted content from your marketing emails. Targeted emails address the specific barriers to purchasing that are indicated by certain actions taken by the customer. To get the highest conversion rate from your email marketing, let’s dig into the five highest converting emails you can send. Email marketing agencies have found that abandoned cart emails generate more revenue per customer than any other email. 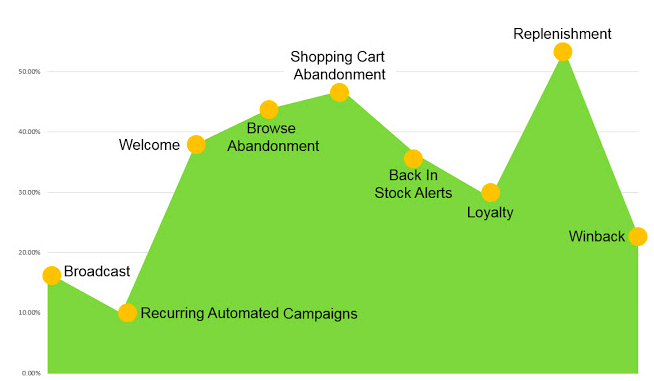 This means that abandoned cart emails are at the top of the email ROI scale. Cart abandoners are the prospects that are easiest to convert into customers because they’re deep into the buying cycle. They’ve already demonstrated buying intent by adding items to their shopping cart, and the contents of their shopping cart enable you to generate a more personalized follow-up email. Helpful Tip: Personalized emails get 27% higher click rates, and 11% higher click-to-open rates. 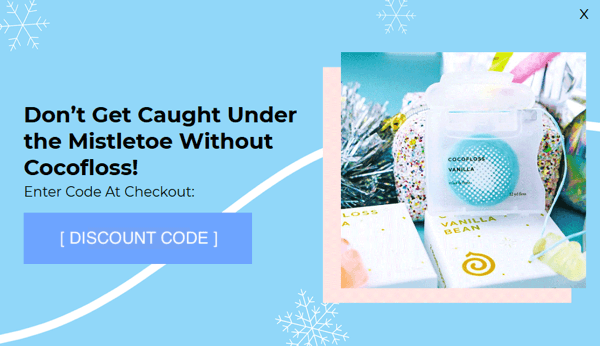 Additionally, abandoned cart emails offer you an opportunity to collect the qualitative data you need in order to make improvements to your buying process that will reduce buying friction for most customers. You can use Google Analytics to determine your cart abandonment rate and determine the point where your customers opt out of the conversion process. Offering your customers the option to give feedback in your abandoned cart email will also provide you with valuable data and capitalize on an opportunity for positive customer engagement. 1. Create an abandoned cart series of at least three emails. Sending three emails results in a 56% increase in revenue compared to sending just an initial abandoned cart email. The initial email sent on the first day after cart abandonment has the highest transaction rate, and day three is the best day to send the second email. 2. 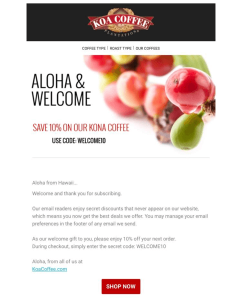 Include an offer in your abandoned cart email series. 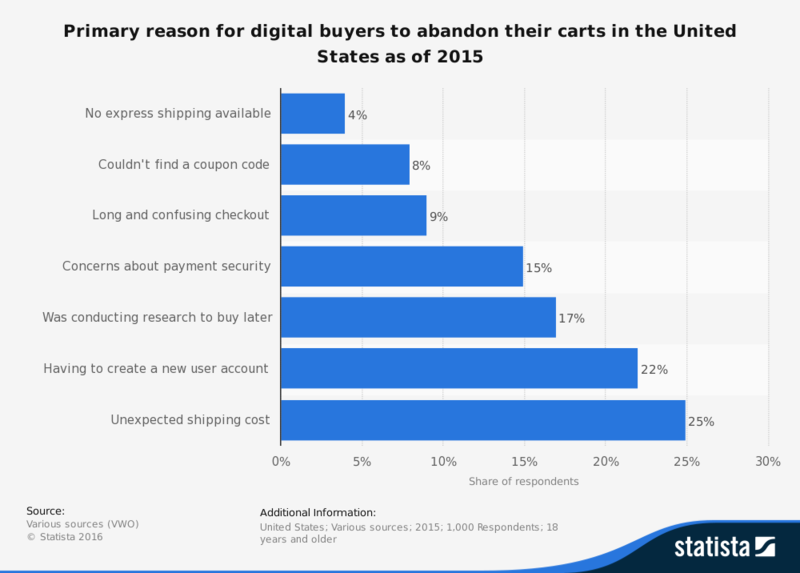 Shipping costs contribute to 25% of abandoned carts, so free shipping is a shoo-in for an abandoned cart offer. Use “free shipping” in your subject line to maximize your open rate. 3. 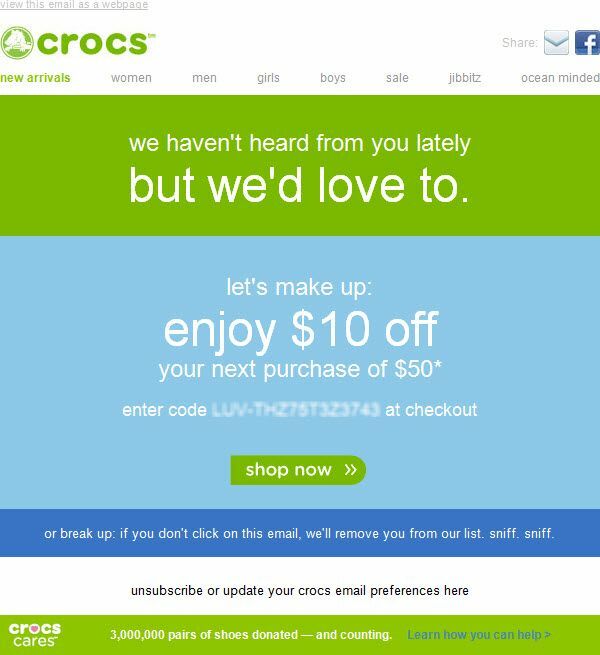 Make your abandoned cart email as dynamic possible to reduce buying friction. 29% of cart abandonment is related to the checkout flow. 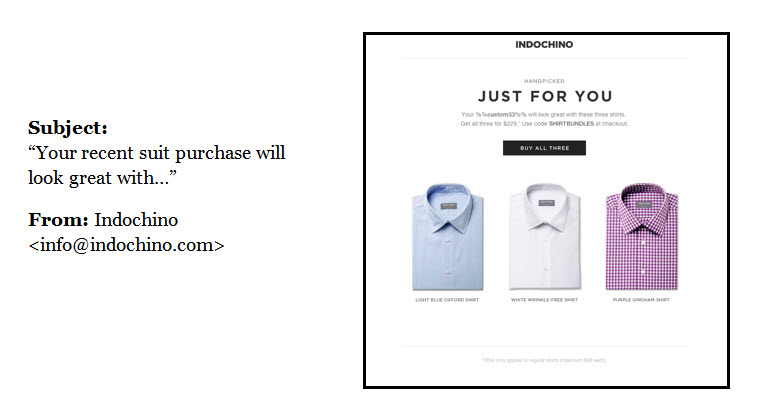 Show a customer-specific cart in the email, and include a link that simplifies the checkout process as much as possible. Win-back emails are one of the most cost-effective emails you can send because of the trigger for sending a win-back email targets only the customers who need marketing attention. 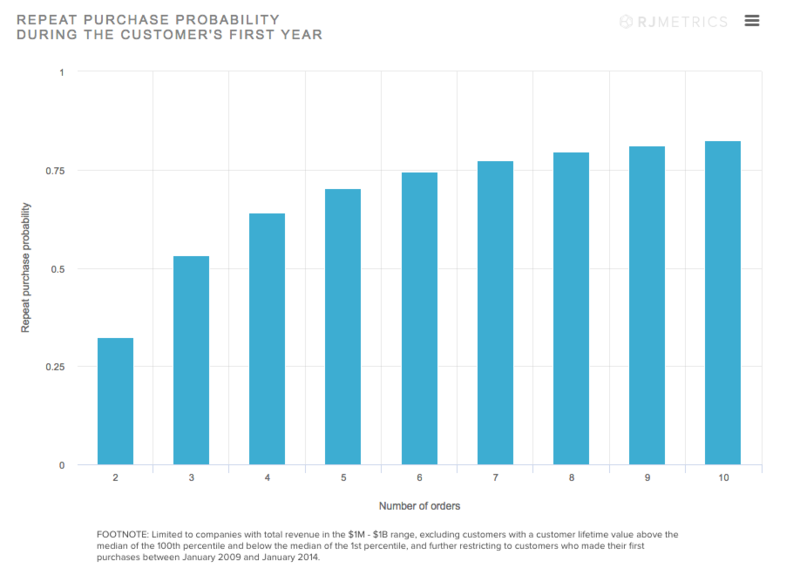 Customers who have already purchased from you have a 60-70% chance of converting. This minimizes wasteful spending and order cannibalization by targeting one of the highest converting segments of your consumer base. Use purchase latency to determine the best trigger point for your win-back emails. 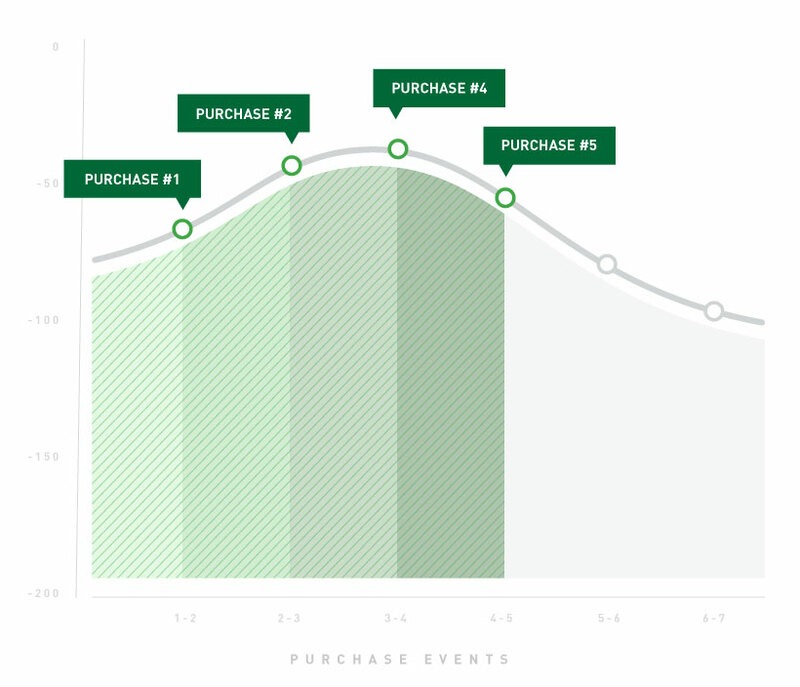 Purchase latency is the time between buying events. At the beginning of the customer lifecycle, the purchase latency will be the shortest. As the customer moves through the customer lifecycle, into the third and fourth purchases, the purchase latency will increase. You can use Google analytics to monitor your purchase latency. Calculating your average purchase latency will give you an idea of where you should set your win-back email trigger. Short purchase latencies between the first purchases indicate that a customer is engaged with your brand, and their interest is increasing. Too much marketing interaction during this phase of the customer lifecycle could actually decrease customer engagement because they might start to tune you out. The goal is to only send win-back emails to those customers whose purchase latency is higher than normal. Higher than average purchase latency indicates that the customer’s interest is decreasing. Reaching out to your customers just as they are beginning to disengage with your brand is a great way to get them back into the buying cycle, and extend their customer lifespan. Helpful Tip: Use a strong win-back offer to incentivize repeat purchases. If a reliable customer who’s made three or four purchases is demonstrating abnormal behavior, as indicated by a higher-than-average purchase latency, it’s likely that you’ll need a strong hook to recapture their interest. A win-back campaign is a perfect place to offer your strongest discount. 1. Use analytics data to determine the average purchase latency for your customers, and identify a trigger point that will target customers that are in danger of defecting from your brand. Data-driven lifecycle marketing generates millions in revenue. 2. Send at least three win-back emails. Customers may not re-engage after a single win-back email, but 45% of recipients open subsequent emails. 3. Include your best offer in your win-back email campaign. Increase the discount with each subsequent email to appeal to your most detached customers. 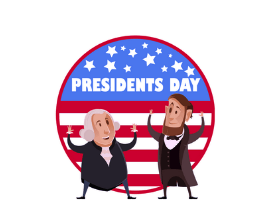 Include a dollar-off discount in your subject line to double your open rate over using a percent-off discount. Customer acquisition cost is one of the most important metrics for measuring and predicting the long-term success of your company. Therefore, an email campaign that reduces the cost of acquiring a new customer is essential. The welcome series lowers your customer acquisition cost by increasing the lifetime value of each customer by getting those all-important repeat purchases. Customers who make a second purchase are 53% more likely to make a third purchase, 64% more likely to make a fourth purchase, and 70% more likely to make a fifth purchase. This means that the second purchase is critical in maximizing the lifecycle value of each customer you acquire. The welcome series targets customers at this critical juncture in the customer lifecycle and is key to exploiting repeat purchase probability. This is why welcome emails generate 320% more revenue per email than bulk promotional emails. Using e-commerce marketing software, you can easily identify the segment of your customer base that has only one purchase and creates a dynamic list of these customers. These are the customers in most need of a welcome series campaign that will give them more information about your brand, and direct them to options for a second purchase. Initial emails after the first purchase are a great opportunity to give your new customers brief information about the intangibles of your company (philosophy, ethical practices, environmental efforts, etc.) and make them aware of new products. Helpful Tip: Include a link to a customer review platform to get product feedback and word-of-mouth marketing value from your customer. Also, a welcome series can reduce the cost of that first sale by giving your new customer some instructions and advice on how to use their purchase to help reduce customer support costs. 1. Send at least two emails as part of your welcome series. The first email within about an hour of the initial purchase will have a very high open rate. Your second email should be timed to land in your customer’s inbox at about the time they receive their purchase. 2. Use your customer’s first purchase to make dynamic, personalized suggestions for the second purchase in both emails. Products that are complementary to the first purchase are good recommendations. 3. Always clearly label who your welcome emails are from so your customer can instantly recognize your brand and will be more likely to open the email. A VIP email campaign capitalizes heavily on two key fundamentals of email marketing: personalization and scarcity. The 80/20 principle states that “for many events, 80% of the effects come from 20% of the causes.” This means that 80% of your revenue comes from 20% of your customers. 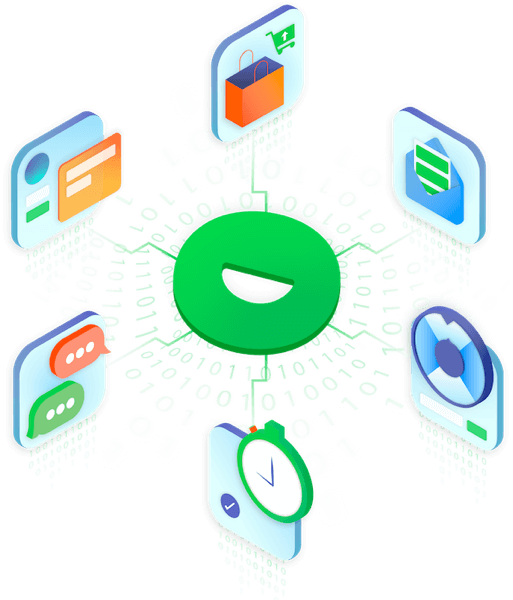 Therefore, by targeting such a small slice of your customer base, you can generate extremely personalized emails, and even get more sales without offering discounts. A VIP email campaign isn’t about offering discounts, it’s about offering exclusivity. Discounts aren’t effective in VIP email campaigns because your customers know that you offer discounts to everyone. Your VIP customers don’t want more discounts, but they will pay to cut the line. First, though, you have to identify that 4% of customers that make up your VIP segment. The variables that determine what makes a customer most valuable to you will be different from business to business. Once you’ve identified the characteristics of a VIP customer, your VIP email campaign should focus on building a relationship with that customer and making them feel special. Helpful Tip: Use your metrics for identifying VIP customers and use those to trigger emails to new VIPs and get more impulse buys. A great way to make your VIP customers feel special is by inviting to events, or giving them benefits that other customers don’t get. The main goal is to increase customer lifetime value by building a relationship with the most valuable segment of your customer base and generating more conversions by offering exclusivity. A VIP email campaign is powerful because it enables you to increase the value of your most valuable customers at a very minimal cost. 1. Identify the characteristics that make a customer a VIP. This VIP segment should be small enough that you can comfortably offer them exclusive access to something without selling out or overbooking an event. A VIP customer will be pleased with five-star treatment, but they will be more disappointed by mistakes than an average customer. 2. Use your VIP characteristics to set up email triggers to encourage impulse buying from new VIPs. 3. Offer VIP benefits that clearly can’t be offered to every customer, or point out that other customers don’t get the same privileges in your VIP campaign emails. 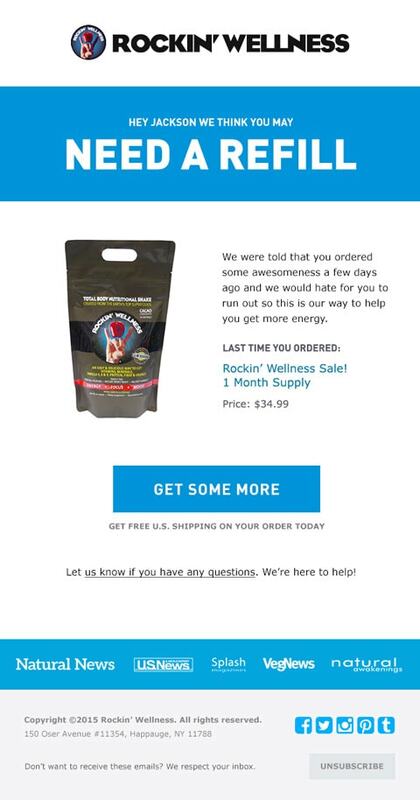 If you sell a product that is consumable, replenishment emails are an absolute must. Replenishment emails have a 53.6% click-to-open rate, one of the highest among lifecycle marketing emails. The trigger point for replenishment emails is (actually) a no brainer. Replenishment emails exploit repeat purchase probability. A replenishment email campaign builds recurring revenue by targeting customers who are most likely to make repeat purchases due to need and repeat purchase probability. Replenishment email campaigns are necessary for consumables (dog food, toilet paper, cleaning products). Determine the usage patterns for a consumable good, and time your replenishment emails so that the first one hits the customer’s inbox a few days before the product runs out. 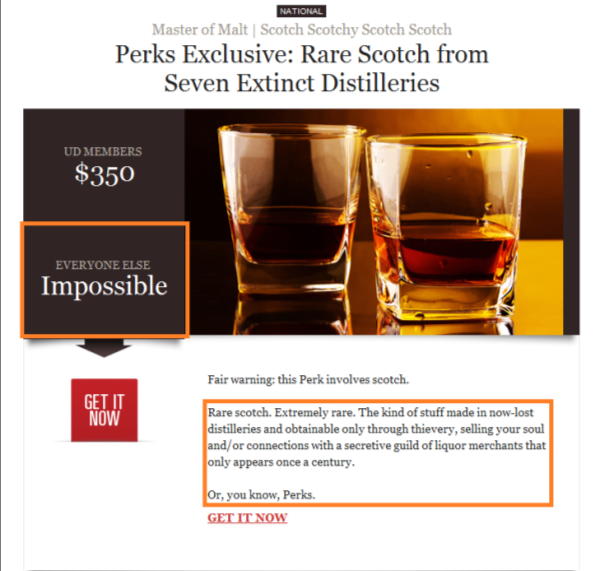 Non-consumable product sales can benefit from a replenishment email campaign as long as it’s reasonable that the customer would purchase another one. Clothing is a great example of a product like this. Replenishment emails for non-consumable goods look like check-up emails. A great way to approach this is to elicit feedback about the product from the customer and ask if they’d like to purchase another. 1. Send at least two replenishment emails. The first email should arrive a few days before the product is scheduled to run out, and the second email should show up the day before or on the day the product is depleted. Customers who don’t replenish can be moved into a re-engagement or win-back campaign. 2. Ask for feedback in your replenishment emails, especially if you’re sending a check-up email for a non-consumable product. This will help you collect data on why customers aren’t replenishing so you can improve your buying process or marketing. 3. Make the replenishment process as frictionless as possible. Provide a link to a fully populated cart, and offer automated replenishment with a subscription service, if you can. 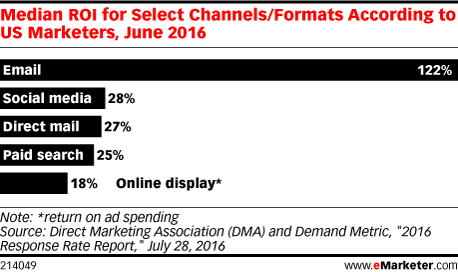 The fewer clicks the customer uses to make a replenishment purchase, the better. For eCommerce today, email marketing isn’t an option, it’s a necessity. If you’re just starting serious email marketing, or want to improve your conversions, these email campaigns will increase your revenue. If you’re interested in improving your current email marketing or having all of these campaigns created for you, request your very own ROI report or sign up for Rejoiner here. James Miller is a content writer at Rejoiner. He’s responsible for engaging with customers through the Rejoiner blog. He researches and writes articles that are useful for Rejoiner customers. James is a ski nerd and fiction writer.